Lonny Jones’ life finally seemed to be under control. Then, over the course of several months, he is drawn into a web of financial intrigue and murder. His former best friend Jack is on the run after his fraudulent real estate company was liquidated by the bankruptcy court and the investors who lost millions of dollars are in hot pursuit. 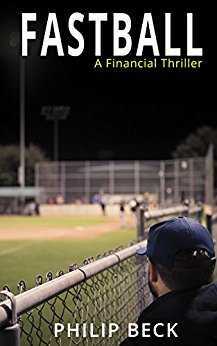 The trail for Jack and the money winds through North Dallas, Palm Beach and Phoenix as Lonny tries to unravel the financial mystery and remain alive as the baseball season plays out.